A fine blend of salt and ground grape seeds. 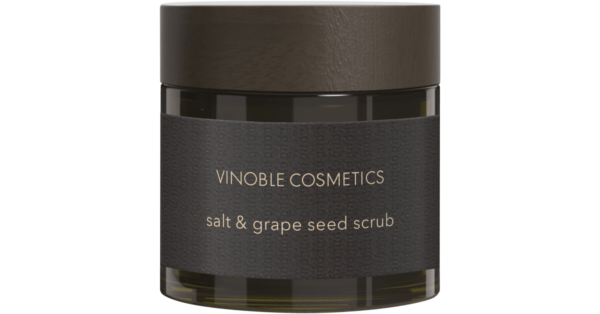 To use as a body scrub, mix with any Vinoble body oil. 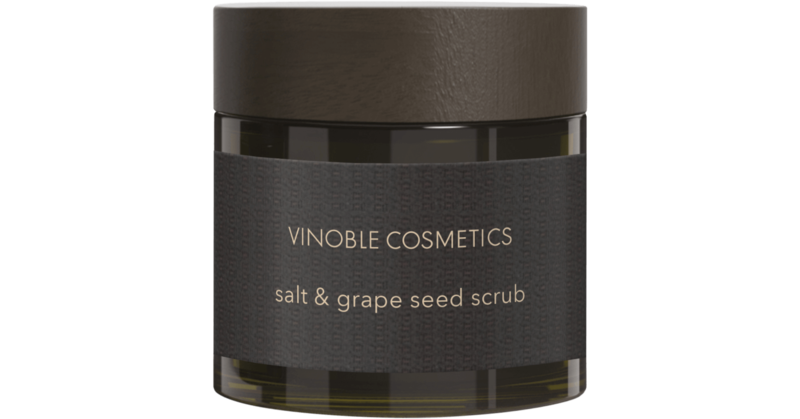 The salt and grape seed scrub help stimulate the metabolism and circulation, while gently removing dead skin flakes. 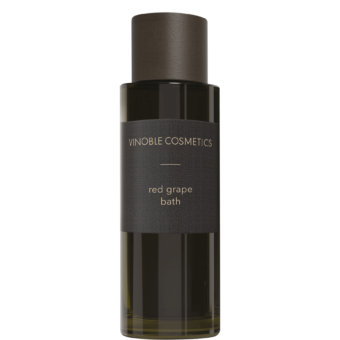 Once or twice a week, mix two to four tablespoons of the product and sufficient Vinoble body oil into a smooth mass. 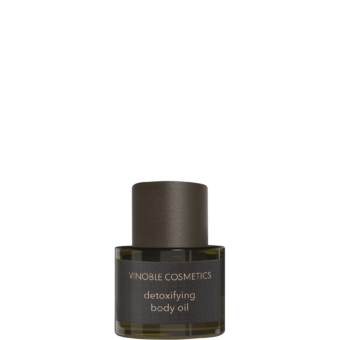 Massage into moist skin using circular motions, then rinse off.